ISLAMABAD: Pakistan has re-entered the world equity market after a lapse of eight years, with the government selling its 19.8 per cent stake in United Bank Ltd (UBL) for $387 million. With the disinvestment, the government has also finally started its privatisation plan. The UBL�s transaction is part of the country�s initiative, announced earlier this year, to privatise 68 public companies, including 10 banks. More disinvestments would take place in the coming months, Chairman of Privatisation Commission Muhammad Zubair told a news conference here on Thursday. The government�s 19.8pc stake in the bank consists of 241m shares, for which the floor price was fixed at Rs155. However, it closed at Rs158 as investors entered the book-building process. Mr Zubair explained that the transaction was 2pc higher than the floor price, helping the government fetch an extra $7.2m. He said 81pc of the buyers were foreigners and 19pc were local. The Privatisation Commission chairman stated that 41 leading equity funds of the world � including Morgan Stanley, Templeton, Wellington, Everest, Lazard and Blackrock �participated. It reflected their over-whelming response as majority of the equity funds have positive approach towards Pakistan, he said. Out of the $387m, $310m will be foreign exchange component while the remaining amount in the rupee component; 90pc of the proceeds will be used for debt retirement and 10pc for poverty reduction. Meanwhile, the Cabinet Committee on Privatisation held a special session on Thursday and approved the UBL�s sell-off. 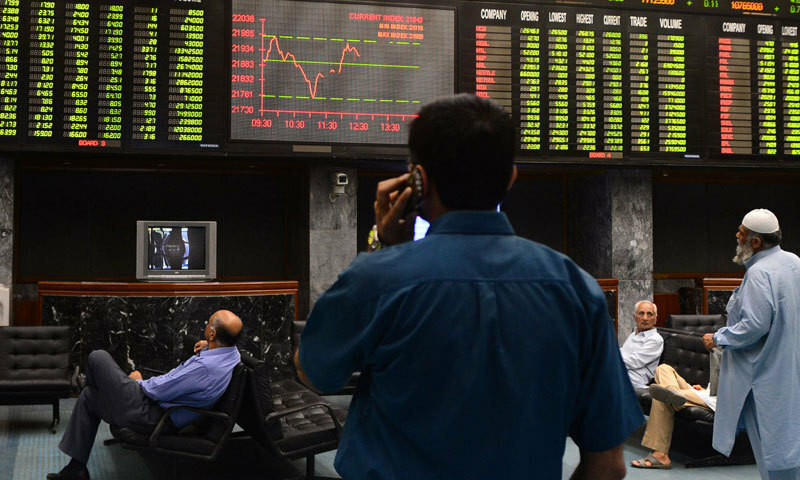 The meeting, chaired by Finance Minister Ishaq Dar, was informed that the total demand received from domestic investors was Rs12.3 billion, one of the highest in terms of domestic demand in the country�s capital market history. Later, Mr Dar called on Prime Minister Nawaz Sharif and briefed him about the transaction. The prime minister speaking on the occasion said the government�s �transparent� privatisation policy is aimed at converting organisations into profit-making entities and reducing burden on the national exchequer. Mr Zubair said it was a challenging task assigned by the prime minister and the finance minister to complete the capital market transaction to ease out the fiscal space. �Finally, we have delivered,� he said. By closing the UBL chapter, the Privatisation Commission�s next transactions on plate are Pakistan Petroleum Limited (PPL) and Oil and Gas Development Company (OGDCL). For this, roadshows will start from next week and local capital market is being broadened to take roadshows to some major cities including Multan. Giving details of the next transactions, Mr Zubair said that the disinvestment of OGDCL and Habib Bank (HBL) will be carried through the London Stock Exchange. Through disinvestment and privatisation, the government intends to fetch Rs120bn from the HBL, Rs80bn from the OGDCL, Rs15bn from the PPL and Rs10bn from the Allied Bank (ABL). He termed the privatisation of Pakistan International Airlines (PIA) and Pakistan Steel Mills as strategic sale, saying that the government has recently approved restructuring plan for Pakistan Steel. �At first, we want to give the organisation a chance to be restructured before taking a decision on its privatisation,� he said. In the federal budget 2014-15, the government has kept fiscal space of Rs198bn from privatisation proceeds.